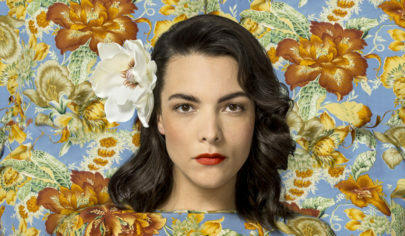 Caro Emerald’s career as a good example of the role chance plays in having a great career. 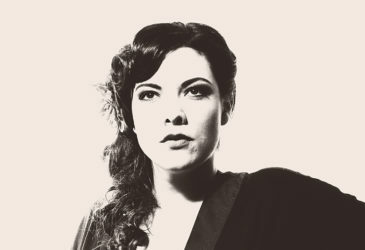 This Dutch native (b.1981), began her musical career as a reserve singer who jumped in for a sick bandmate when producer Vince Degiorgio wanted to record the song “Back It Up”. The result was a European-wide hit song. The two wisely decided to once again collaborate on Emerald’s debut album. The result was the birth of a trademark sound which combines swing, mambo and tango and resulted in hits such as “A Night Like This”. The music is enduringly zesty and crisp.